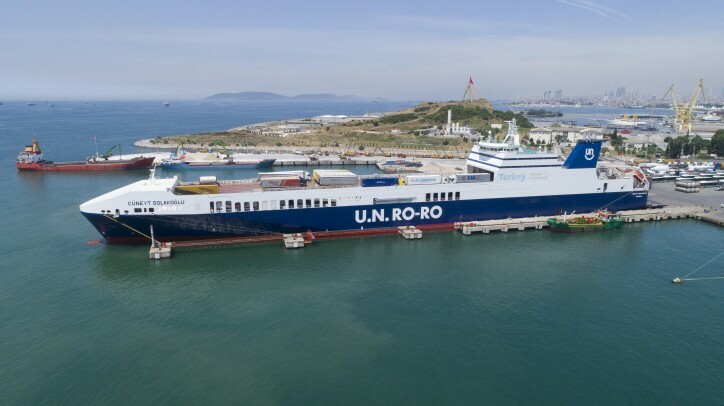 Management and integration U.N. Ro-Ro is managed by a very competent and experienced management team that will continue to manage operations under the leadership of Selçuk Boztepe, CEO of U.N. Ro-Ro and now Head of a new Mediterranean business unit in DFDS’ Shipping Division. He says: “Soon, we will add the Greek port of Patras to our network between Italy and Turkey. Our aim is to be a key player in the sea transport sector in the North Africa, Black Sea and Middle East regions.